This beautiful #PlacerLife image, taken by @glennleerobinson on Instagram, was captured at the Auburn State Recreation Area. Solutions for the housing crisis in eastern Placer County will be the focus of a community workshop with the Placer County Board of Supervisors Jan. 28 in Kings Beach. The board will meet again Jan. 29 in Kings Beach, with actions on two achievable housing projects in North Lake Tahoe on the agenda for their consideration. Maximize your tax return! Through the Volunteer Income Tax Assistance program, low-income individuals and families can get free help with their taxes starting at the end of this month. Last year, the program helped hundreds of Placer County residents get more than $525,000 back in refunds. Get more information and schedule an appointment. Projects are listed alphabetically and by Board of Supervisors districts. A hard copy of the list is available at the Placer County Community Development Resource Agency, 3091 County Center Drive in Auburn. To learn about other Placer County committees and commissions and current opportunities to serve your community click here. ...and many Placer County Library and Placer County Museum events. 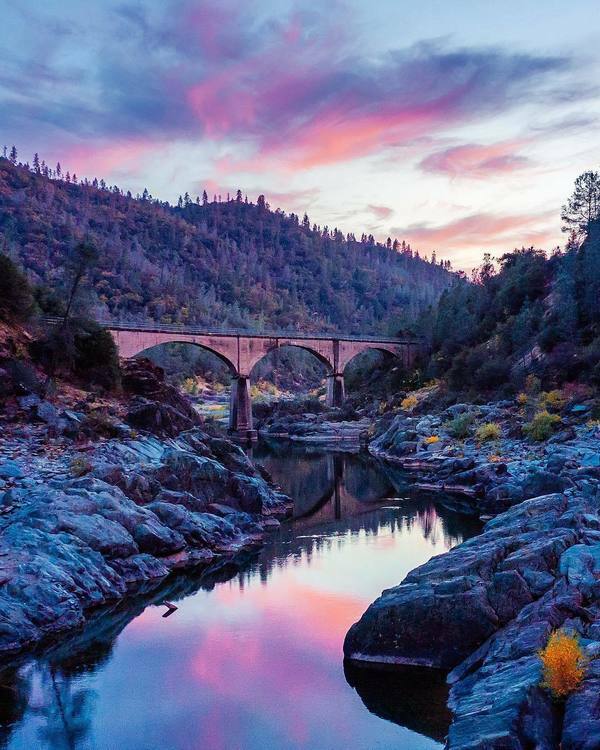 Visit our regional partners to discover more of the fun happening right here in Placer County! Check out Placer County's employment website for a list of open positions, including internships. Job seekers can apply for positions and sign up for job alerts to be notified of openings. Those without internet access can use a computer kiosk in the Human Resources Department's lobby, at 145 Fulweiler Ave., in Auburn. Copyright © Placer County. All Rights Reserved.